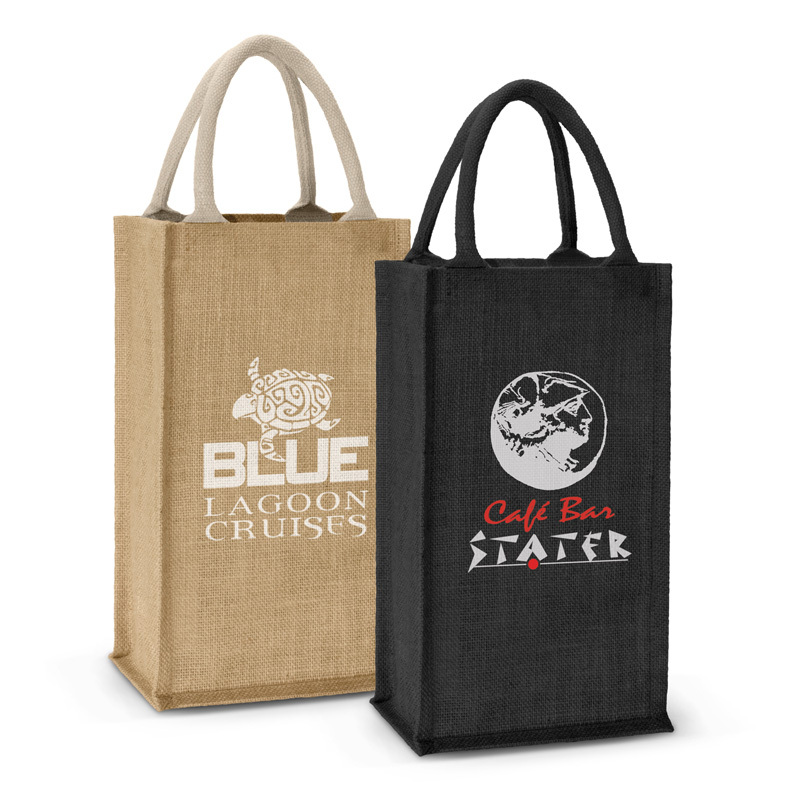 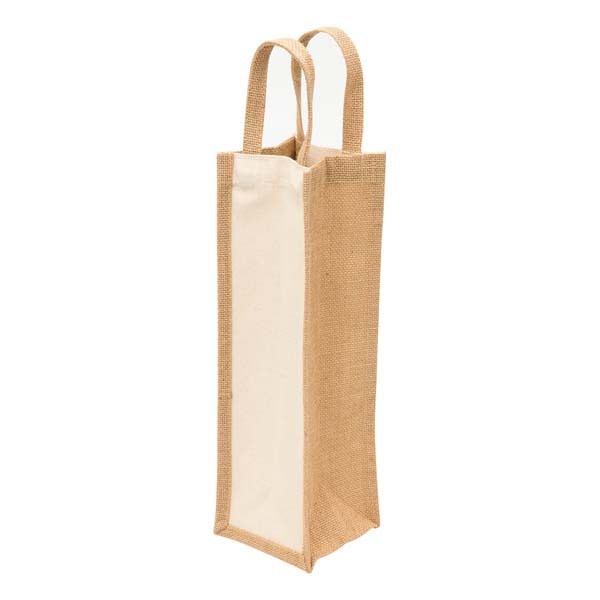 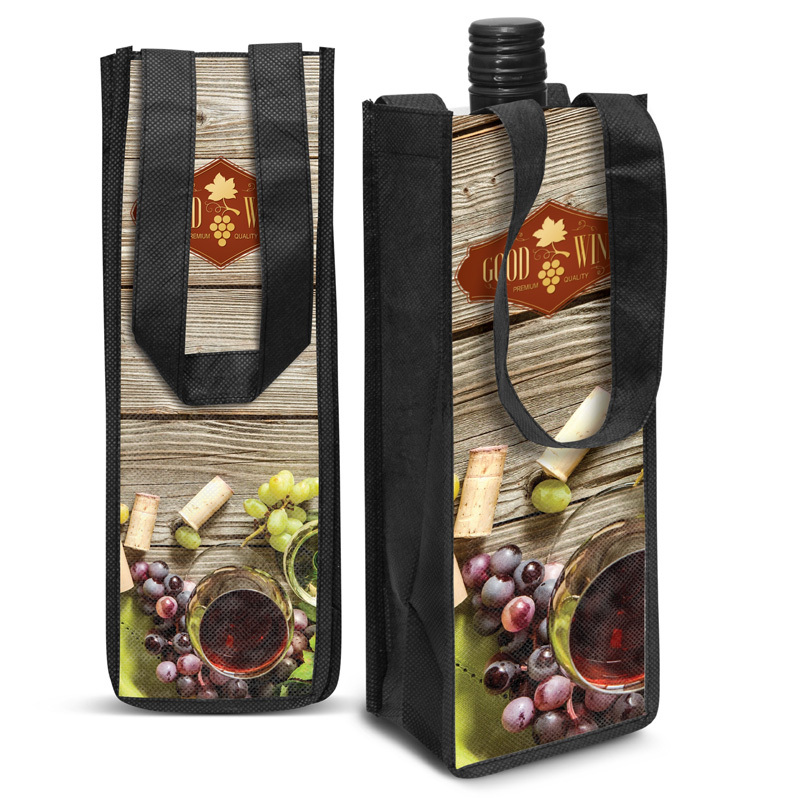 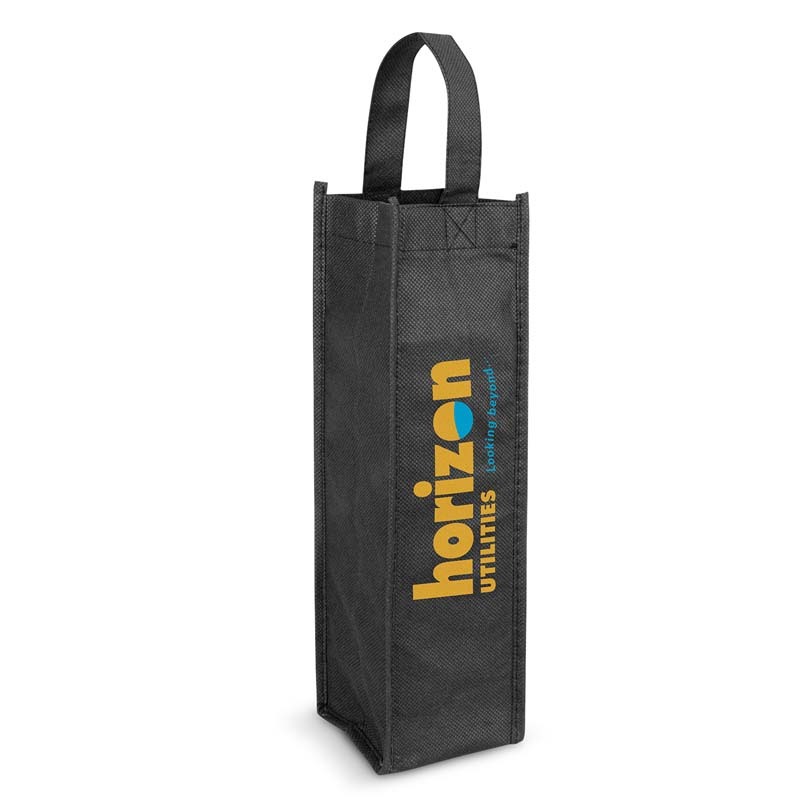 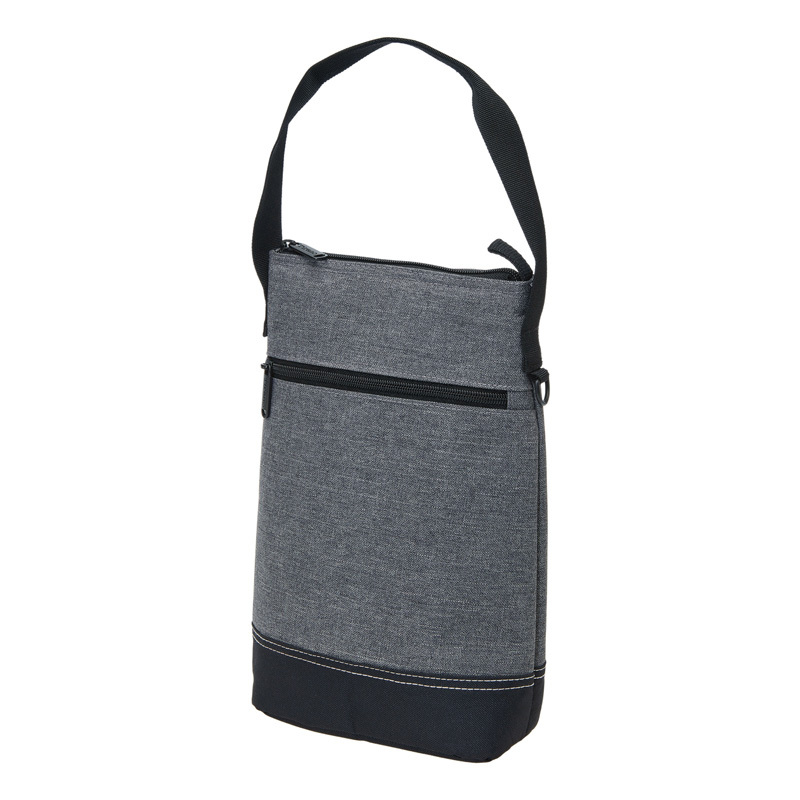 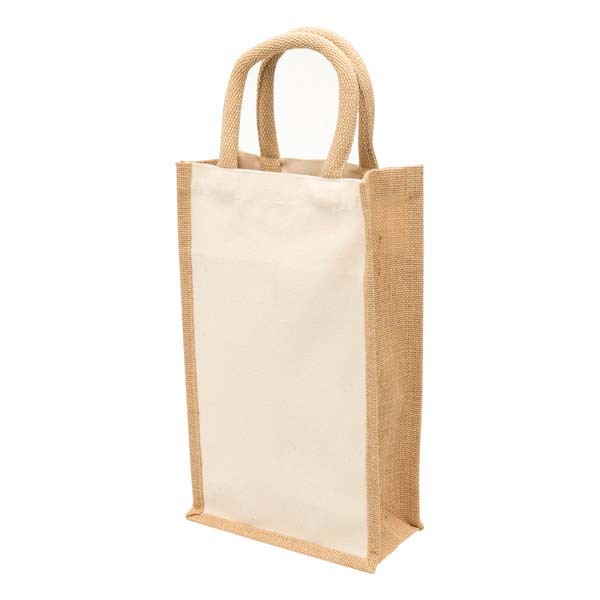 There are many situations in which you may need promotional wine bags – perhaps you run a bottle shop and want to offer customers a sturdy way to carry multiple bottles, or perhaps you’re planning to gift wine to your clients at Christmas this year. 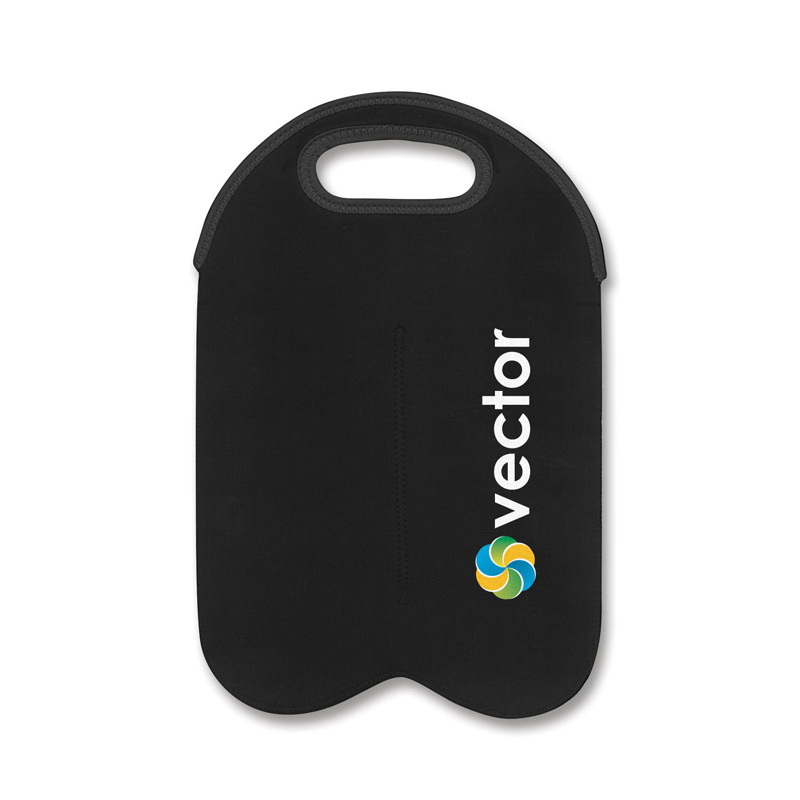 No matter the reason, we have got you covered. 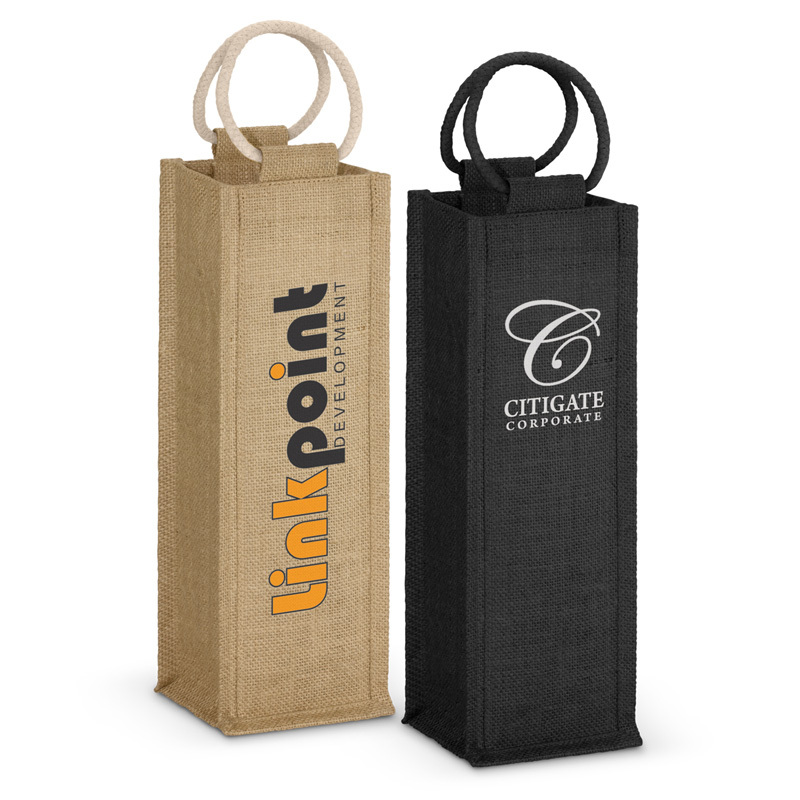 Our extensive range of carriers can be branded with your corporate logo or marketing message for the best possible results. 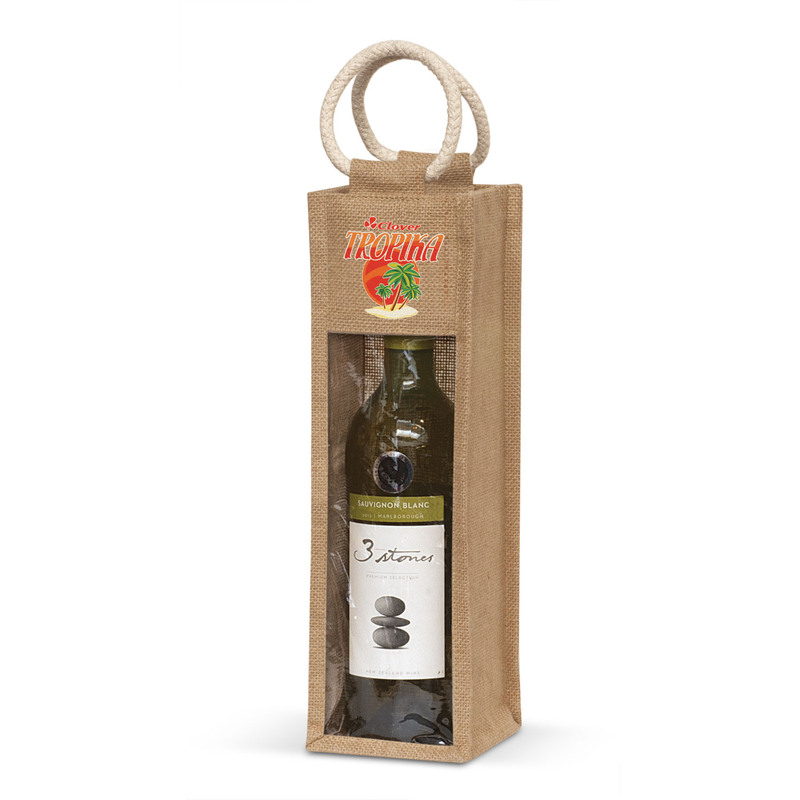 With our personalised wine bags, you can carry as many or as few bottles as you like! 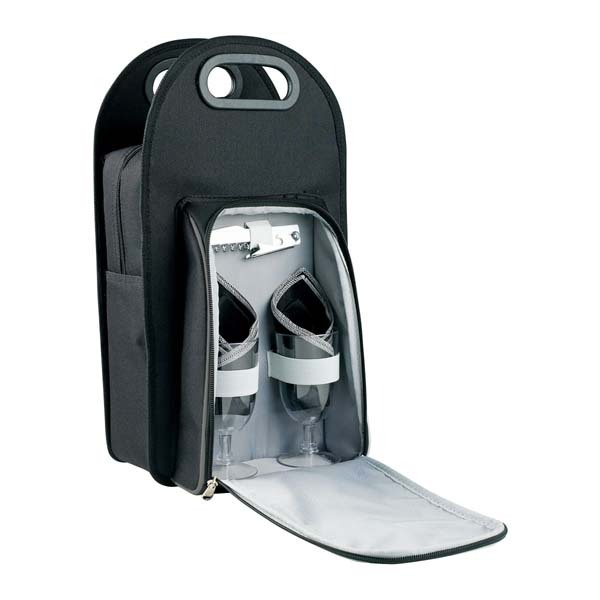 Whilst most of our products are designed for only one or two, we do have options to suit up to six bottles – and rest assured that they have reinforced bottoms to prevent accidental breakage! 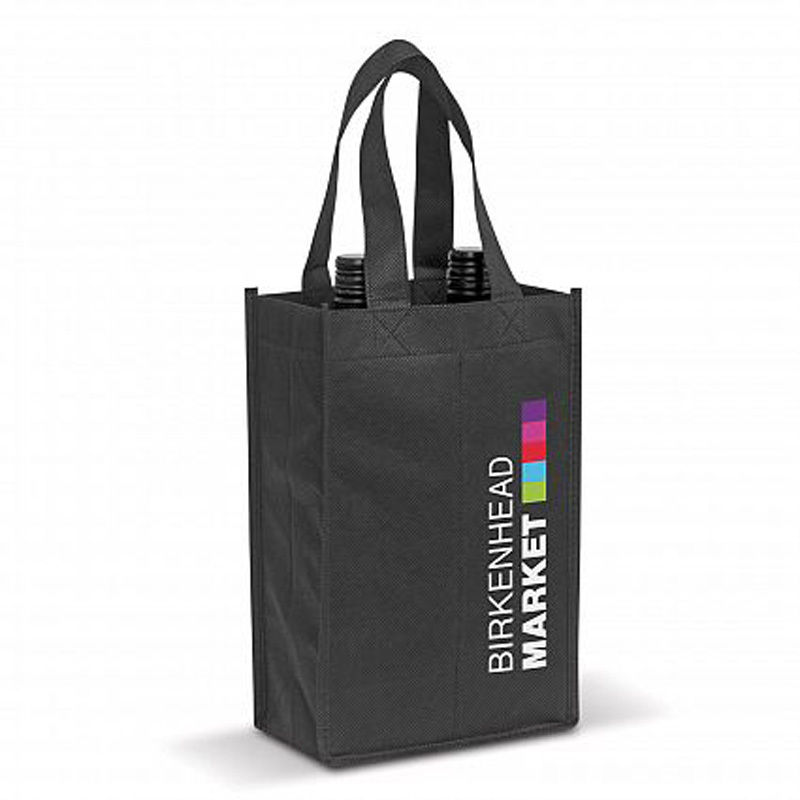 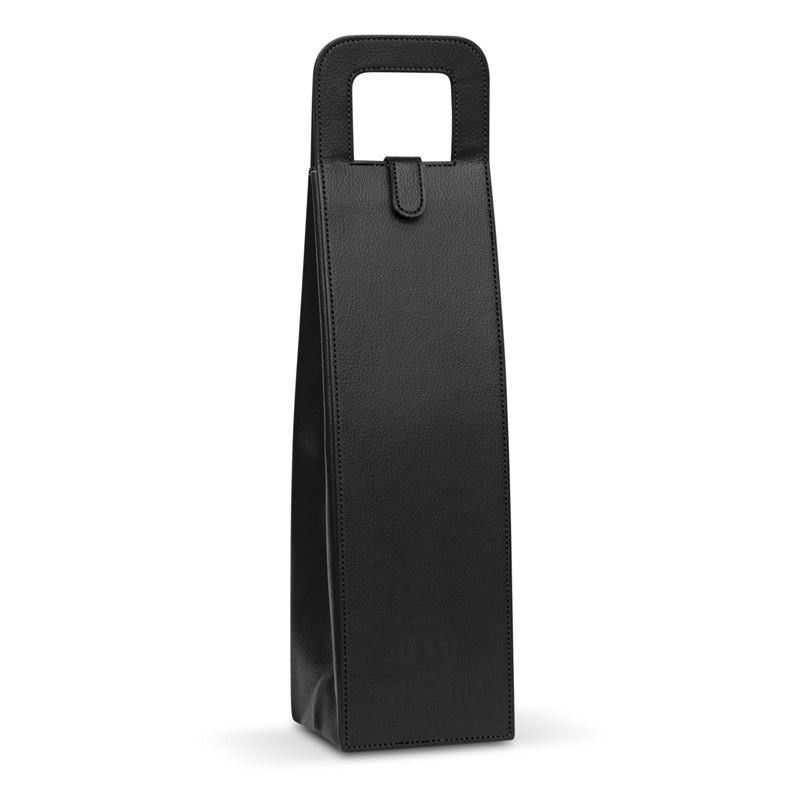 We also have insulated options, enabling you to keep the wine cool so that it’s ready to drink upon arrival. 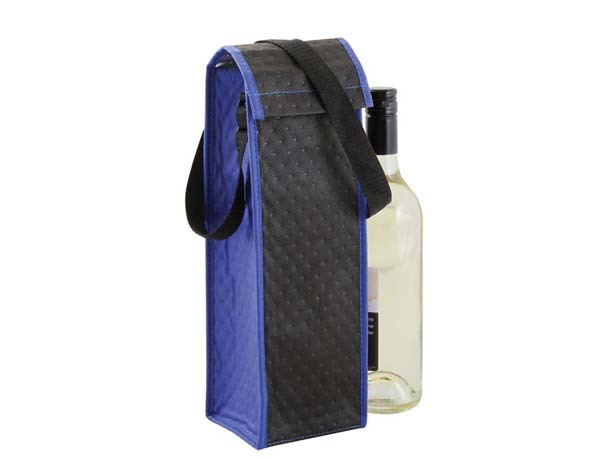 Whether you’re attending a party or heading out for dinner, you’ll never have to settle with warm wine again. 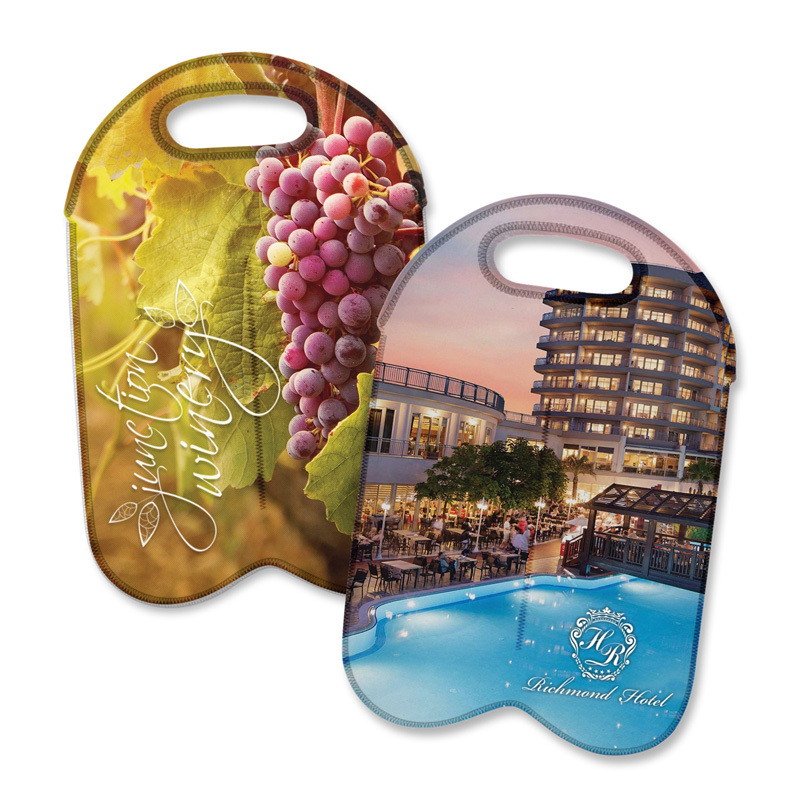 When dealing with a liquid like wine, spills can mean stickiness and staining. 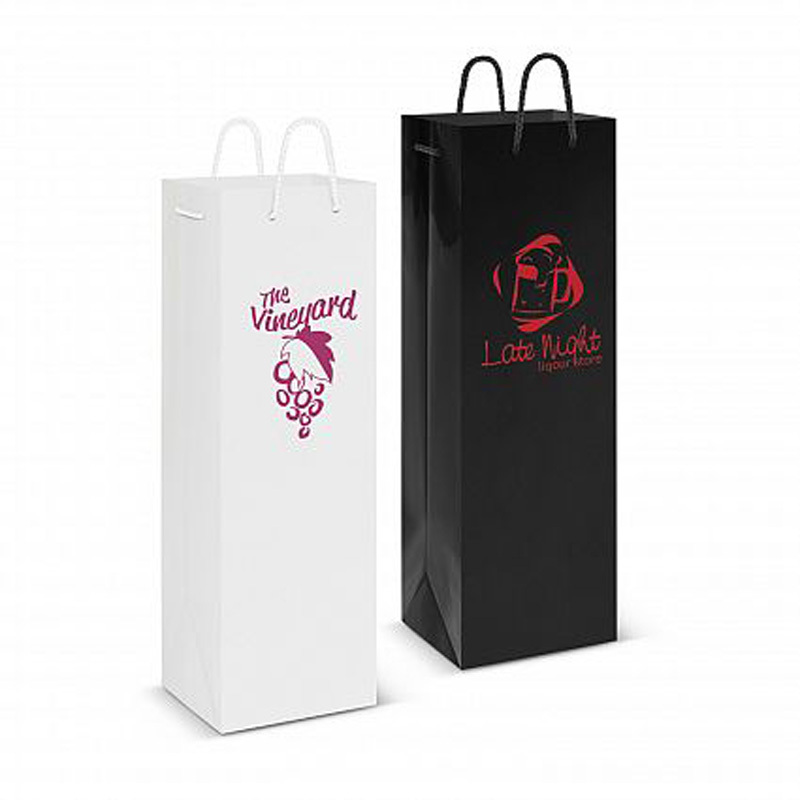 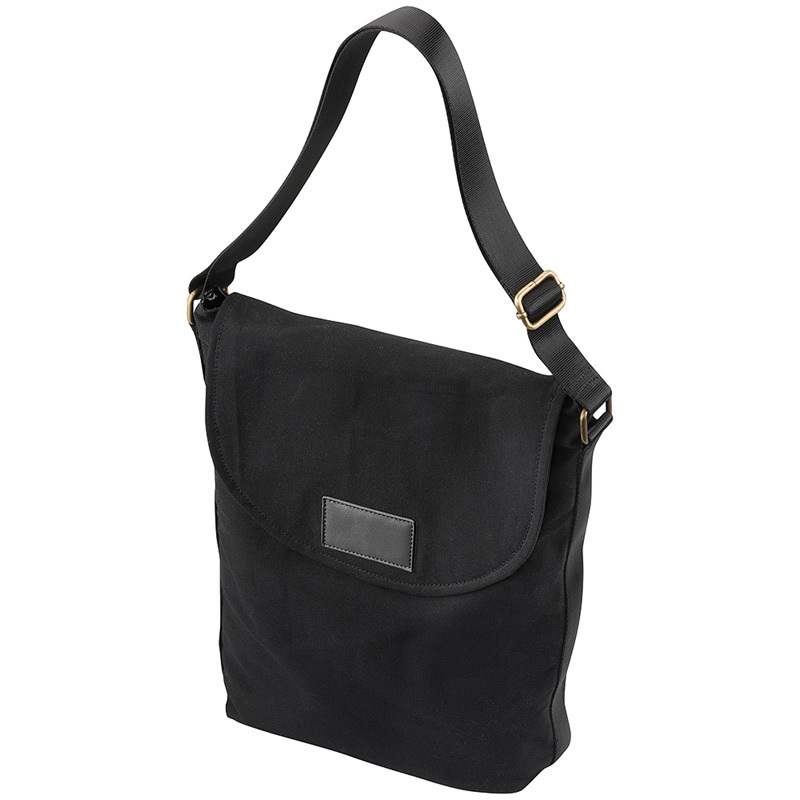 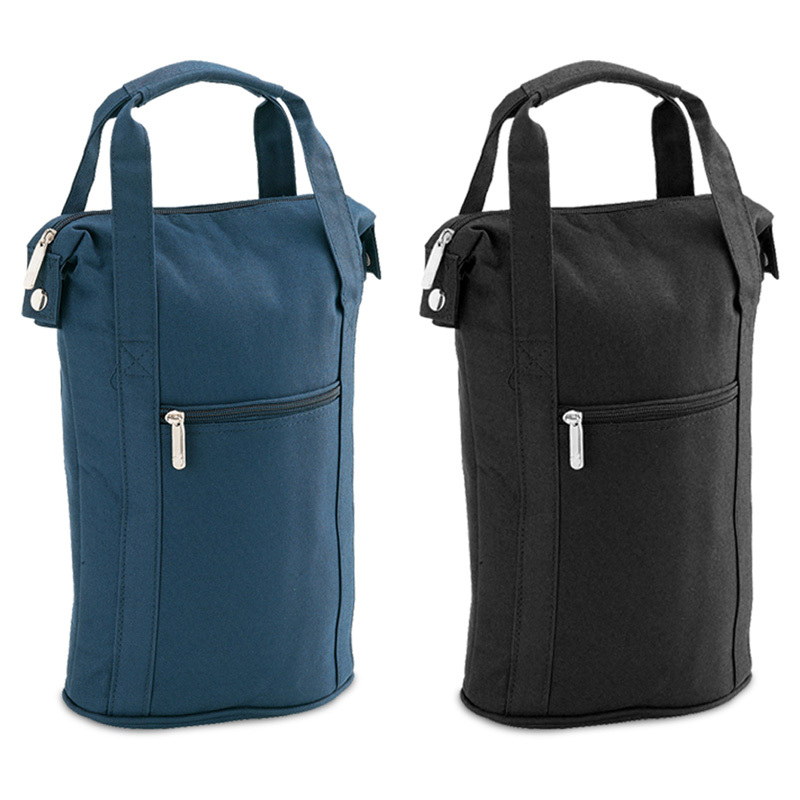 One of the best things about our custom wine bags is that they’re incredibly easy to clean. 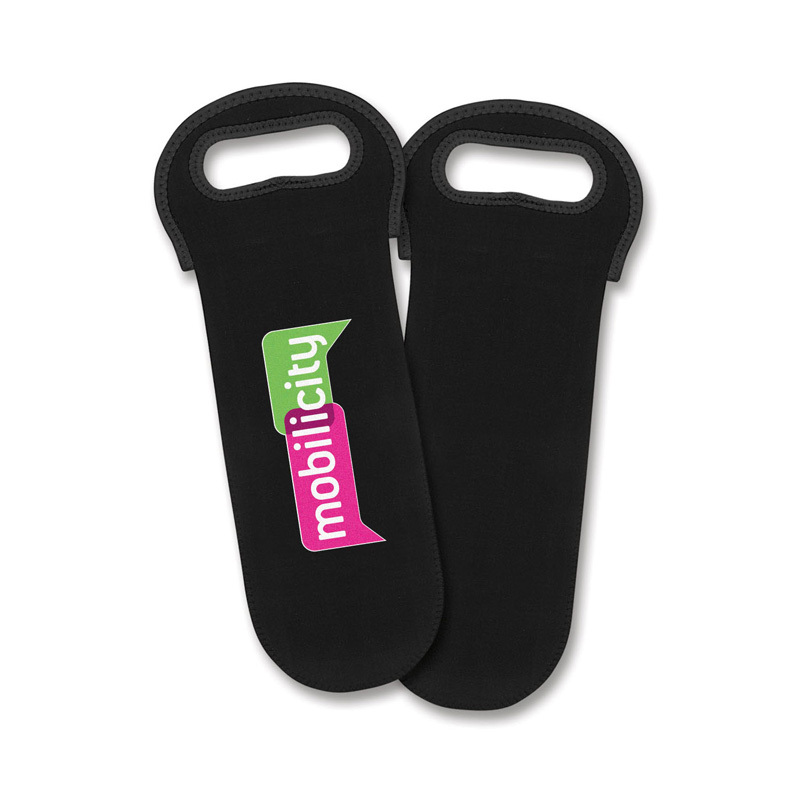 All you need to do is give them a wipe down with warm soapy water at the end of the night and you’re done!